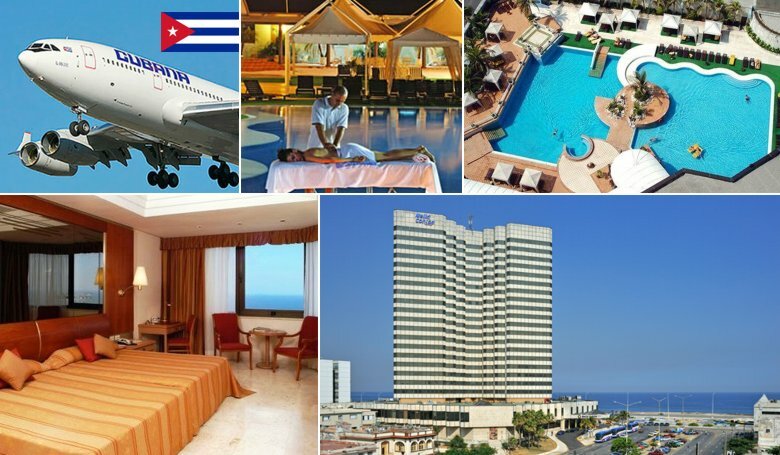 Day 1: Fly to Cuba, 1 night accommodation and breakfast next day included (recommended to visit Cabaret Tropicana at night). Day 2: Fly to Cancun, End Package. I added additional nights in Cancun or Cuba.